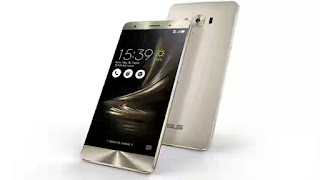 Asus Zenfone 3 Smartphone has just being released to compete with other android devices running on the android 6.0 Marshmallow OS. The Zenfone 3 not only comes with the android 6.0 operating system but also boasts of a 4G LTE network which is the trending feature in new Smartphones at the moment as we are gradually leaving 3g network behind. The Zenfone 3 comes in two different variants but the noticeable difference is the 3GB RAM in one variant and 4GB RAM in the other variant. While the former comes with 32GB on-board memory, the later comes with huge 64GB on-board memory both with support for expansion up to 128GB via an SD card. 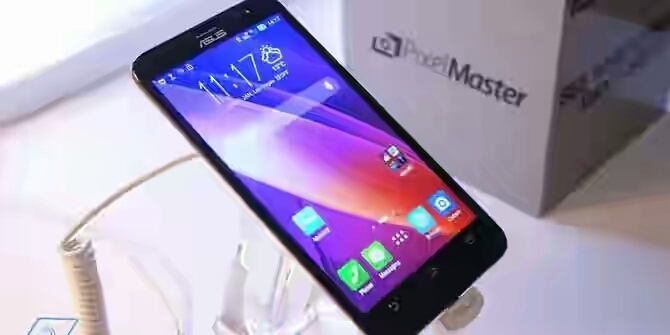 It is powered by a Snapdragon 625 octa-core processor and features a dedicated Mali-Adreno 506 chipset for the graphic. With 3000mAh battery capacity, the phone is not among the weak battery devices as it just okay for an average phone user. 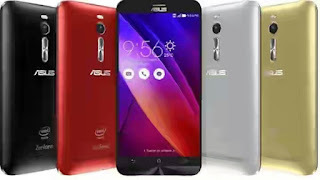 Apart from that, other specs and features are cool at least for the time being especially knowing that it uses 16MP camera with dual flash and ZenUI 3.0 version. Will you rock this device? I think it's a cool beast. Could you please buy it for me because it's a cool device and i will rock it the fullest. Nice and impressive specs with a fair price tag.